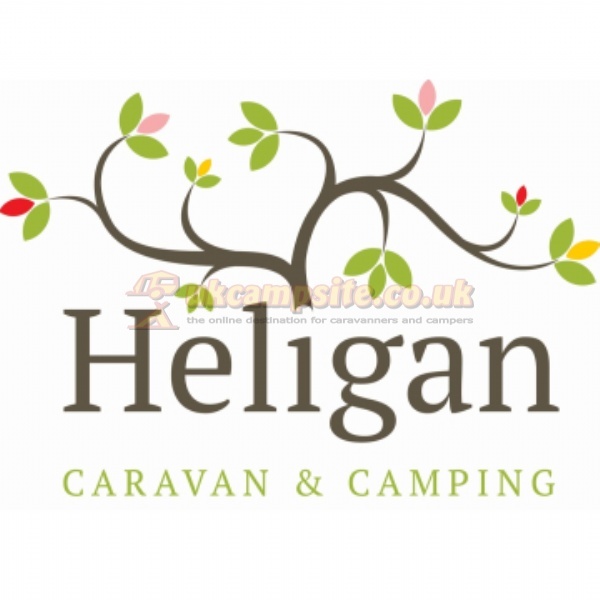 Enjoy the peace and beauty of Heligan Woods Caravan & Campaing Park, set in the heart of the Cornish countryside and right next door to the world famous Lost Gardens of Heligan. 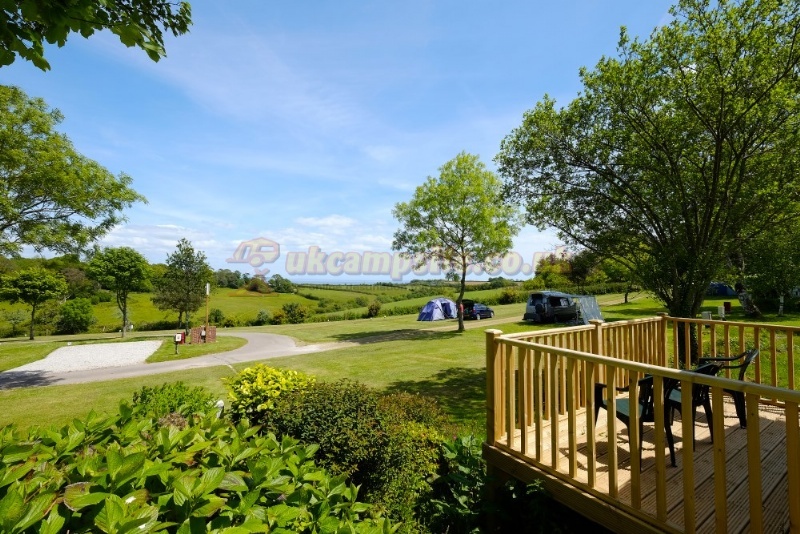 Small and secluded our beautiful landscaped park has views to the sea across open countryside towards nearby Mevagissey and close proximity to beaches and other main attractions. 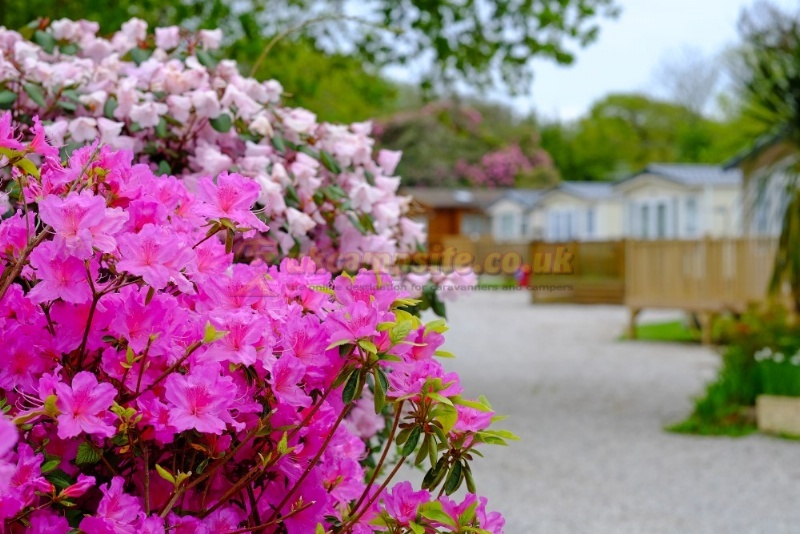 Our generous touring pitches are set amongst mature trees and shrubs with easy access and clean shower blocks. 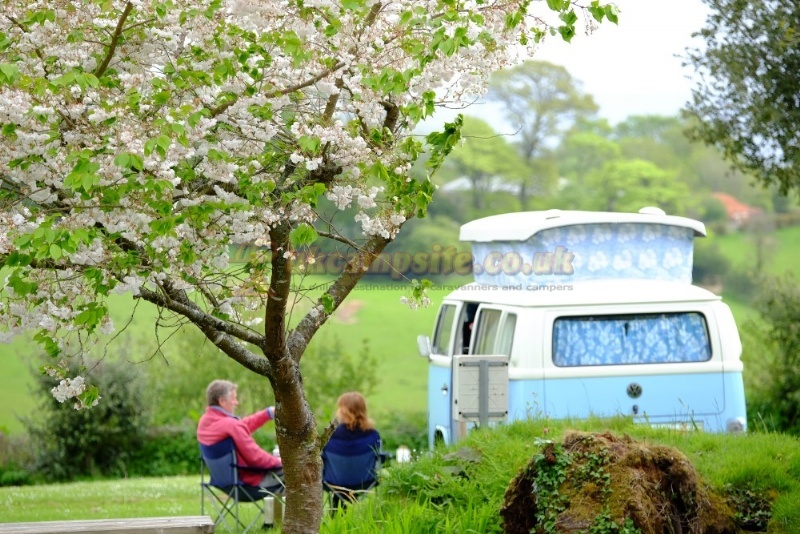 Most of our pitches have free electric hook up. 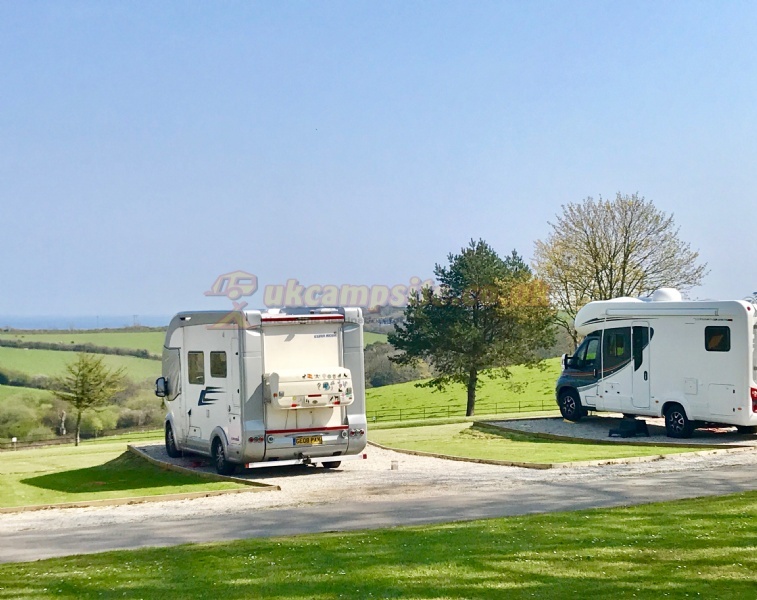 We also have seventeen well equipped holiday homes, each with colour TV,fridge,cooker,microwave,fitted shower,flush toilet and picnic table. Three of our Holiday Homes are Pet friendly. 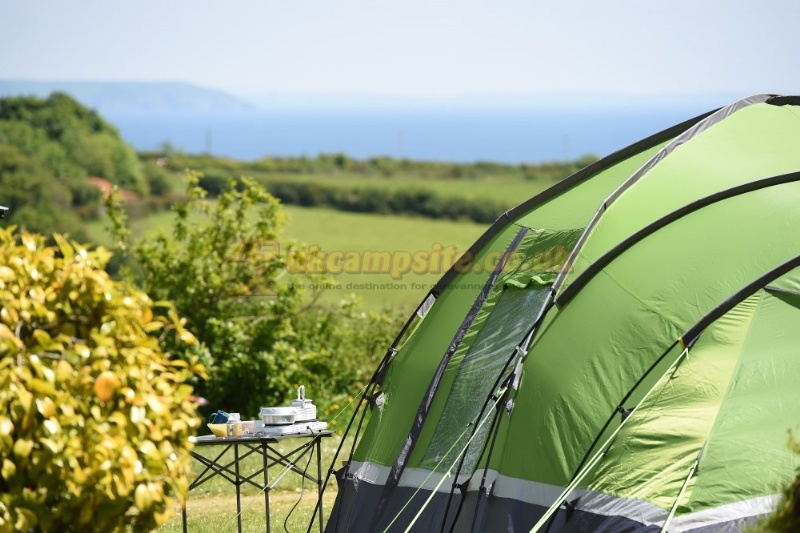 Lost Gardens of Heligan,the fishing villages of Mevagissey and Fowey, Lanhydrock House and the world famous Eden project plus all of the numerous top class attractions that Cornwall has to offer. From the B3293 St Austell to Mevagissey road climb the hill above the coast toward Mevagissey and follow the signs to the Lost Gardens of Heligan. We are on the left hand side approaching the gardens.